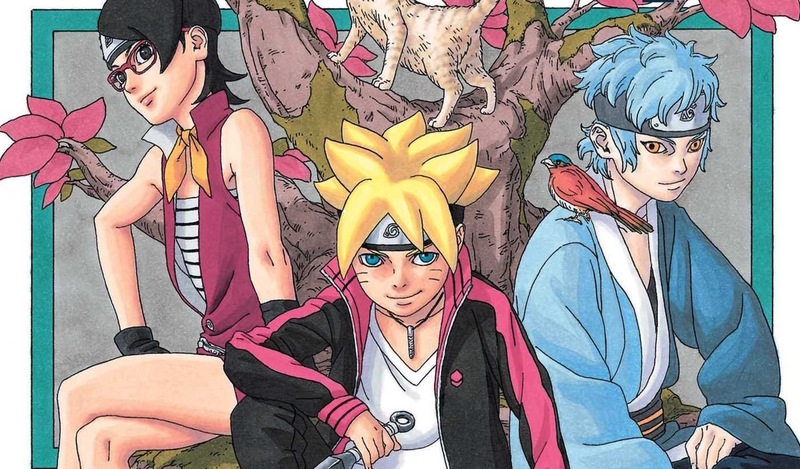 If you were wondering whether or not the Boruto: Naruto Next Generations series would be as long as Naruto, well, not if the authors behind the manga have anything to say about it. Shueisha’s Manga Plus website posted an interview with Mikio Ikemoto, who handles the art for the Boruto manga and said he aims to tell the story of Boruto within 30 volumes. When put together with Masashi Kishimoto’s 72-volume Naruto manga, Ikemoto hopes to keep the entire saga within 100 volumes. Ikemoto and writer Ukyō Kodachi first debuted their followup to Naruto in the pages of Weekly Shonen Jump back in May of 2016. As of February 4, the series is up to seven collected volumes, so we still have a ways to go before we hit Ikemoto’s projected ending.